Mike Sansom has been working as a Physiotherapist in the Riverview Community since 2010. 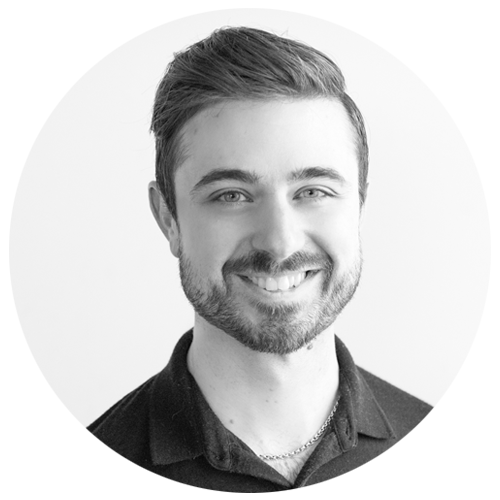 Mike graduated from the University of Manitoba in 2008, and, following graduation, he worked for various orthopedic/sports injury clinics in Winnipeg before relocating to Riverview He specializes in orthopedics and sports related injuries treating everything from the neck to the big toe. He is trained in acupuncture and has taken various post graduate courses on sports therapy, concussion rehab, arthritis, and orthopedics. Mike enjoys sports and outdoor activities. He plays in a local hockey league and has been volunteering as the trainer of the Riverview Royals High School football team since 2011. Mike has also recently moved to Riverview and considers himself a PROUD LOCAL. Mike works flexible hours offering both early morning and evening appointments.